Regardless of whether you want a barbecue to be the centerpiece of your outdoor entertaining area or you simply need something to sizzle up the steak and sausages at the flat or bach, Masport has the right model to suit your needs, lifestyle and budget. All barbecues in Masport's extensive range boast an array of additional features designed to make the most of your outdoor cooking skills. 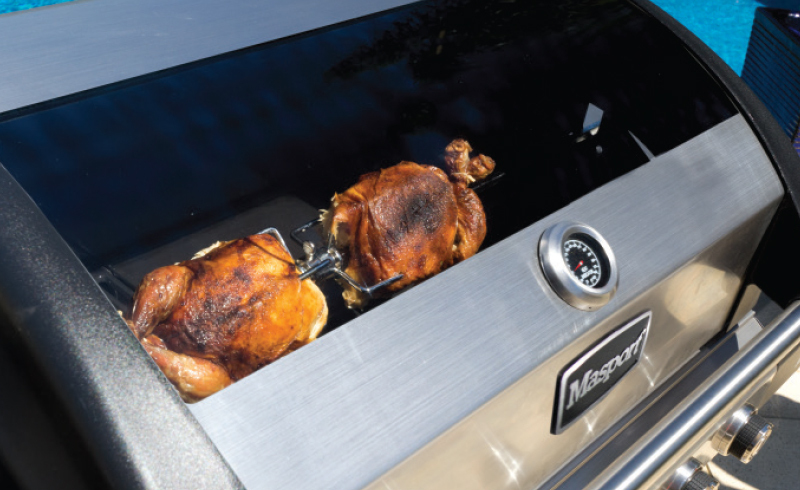 So be part of the great Kiwi way of life this summer with a Masport barbecue. featured on Masport's Premium 304 range. gives you extra cooking space, perfect for frying or boiling vegetables and pasta. 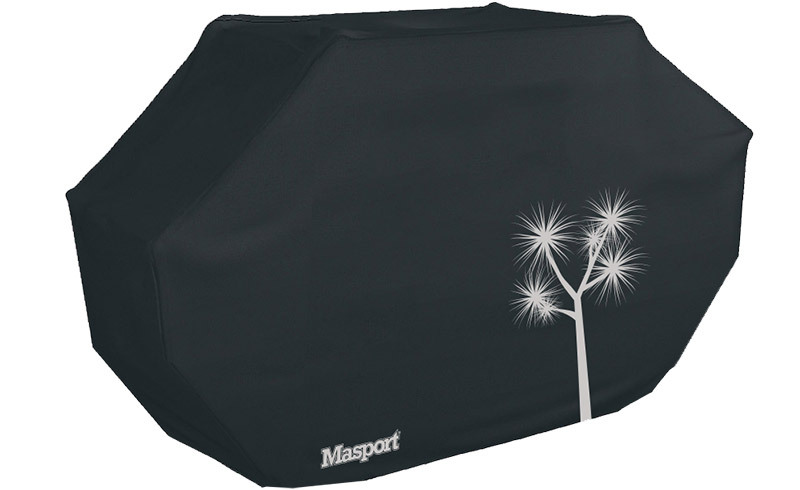 Masport uses only approved glass that is integrated into the hood without compromising the strength of the hood. Because the glass does not run the full width of the hood, it will not twist when lifted, avoiding unnecessary stress on the glass. takes some of the guess work out of barbecueing. 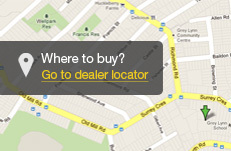 It allows you to accurately measure temperatures to ensure ideal cooking conditions. 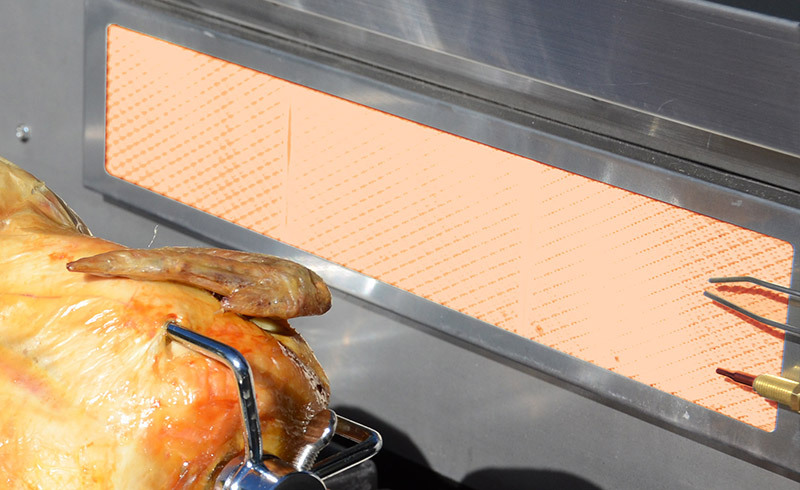 uses direct heat off the rear infrared burner or indirect heat from the main burners. Great for beef, pork, chicken and even the Christmas turkey. 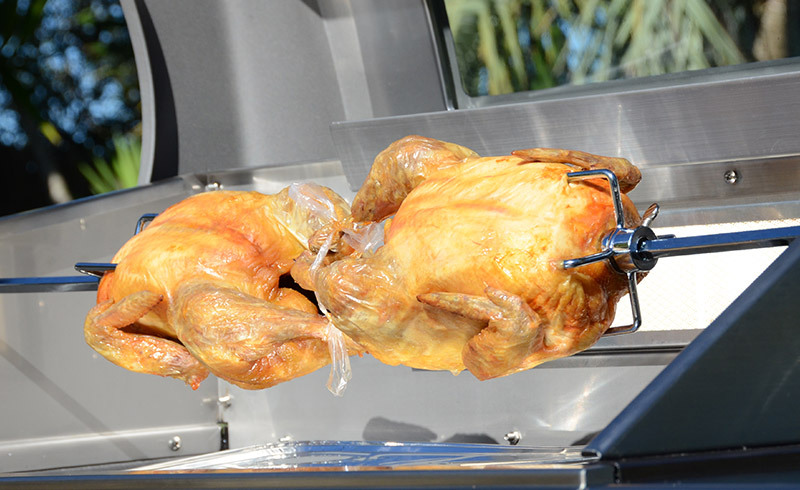 is ideal for rotissering all types of food such as poultry, beef, pork, and lamb. 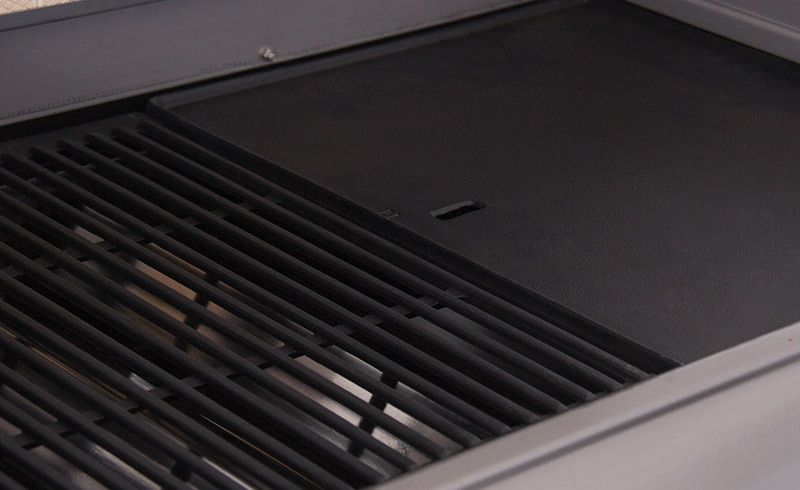 Used in conjunction with indirect heat, the rear burner offers the perfect finishing touches. 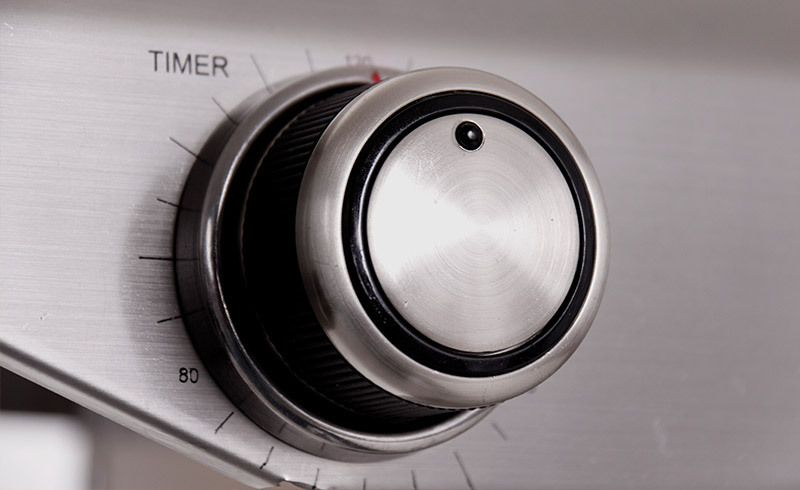 The alarm on this timer sounds, alerting you when your food has cooked for the desired set time. 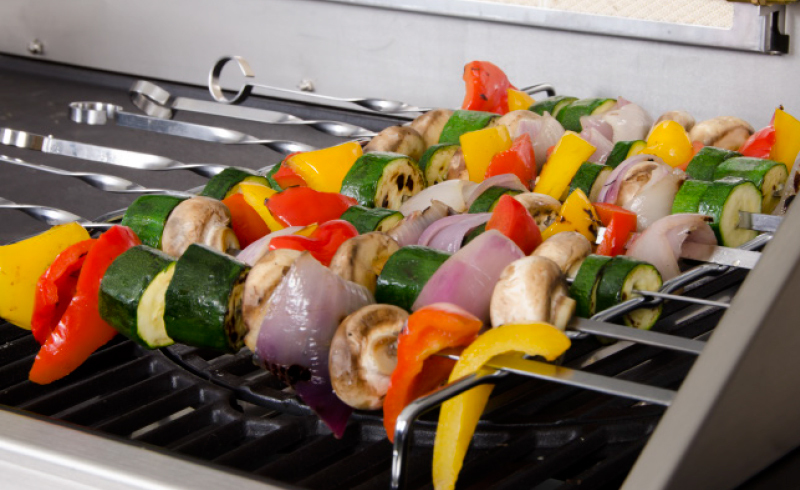 These stainless steel racks & skewers provide an easy way to turn food over the grill without sticking. 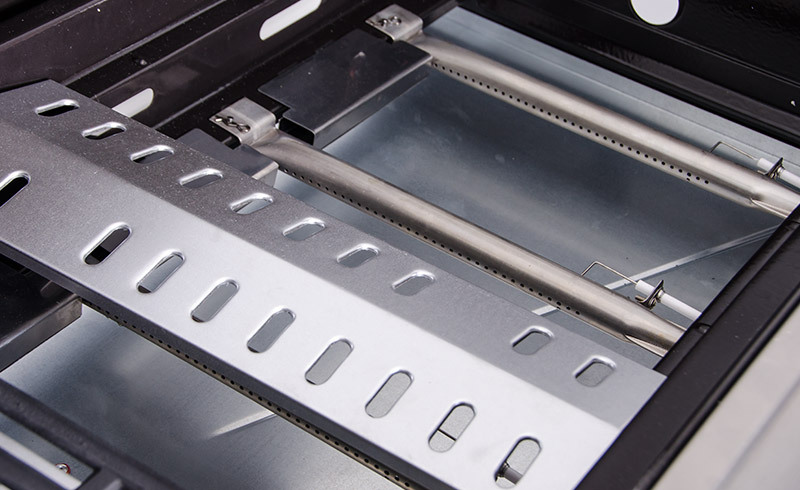 Keep your barbecue looking its best and provide extra protection from the elements. 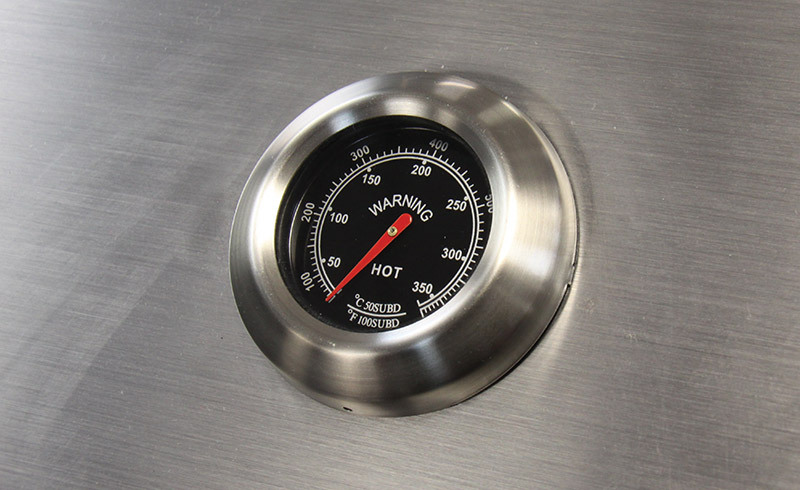 Durable stainless steel burners are used for clean and efficient combustion. 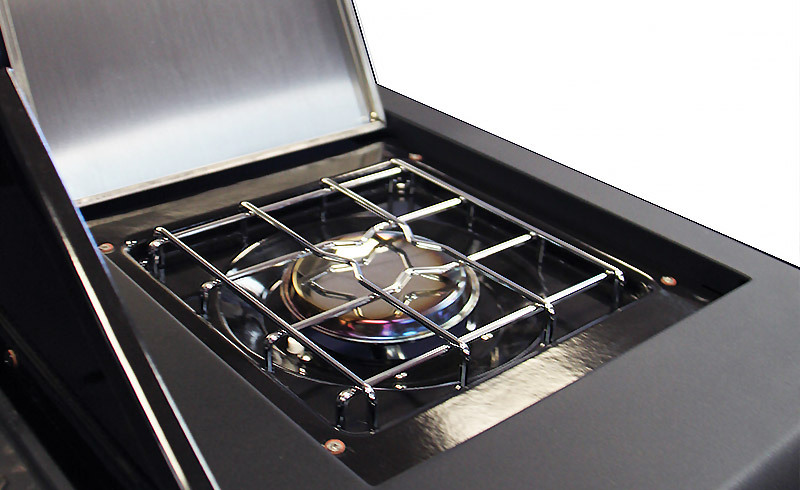 Exposed burners are protected by flame tamers that enhance flavours and minimise flare ups. 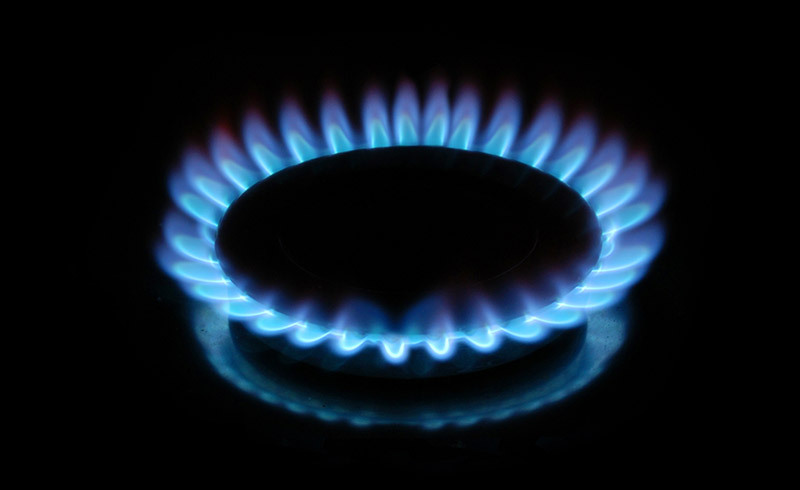 Natural gas conversion kits are available to run your barbecue from mains natural gas. (Available on 210 Series Range Barbecues only). 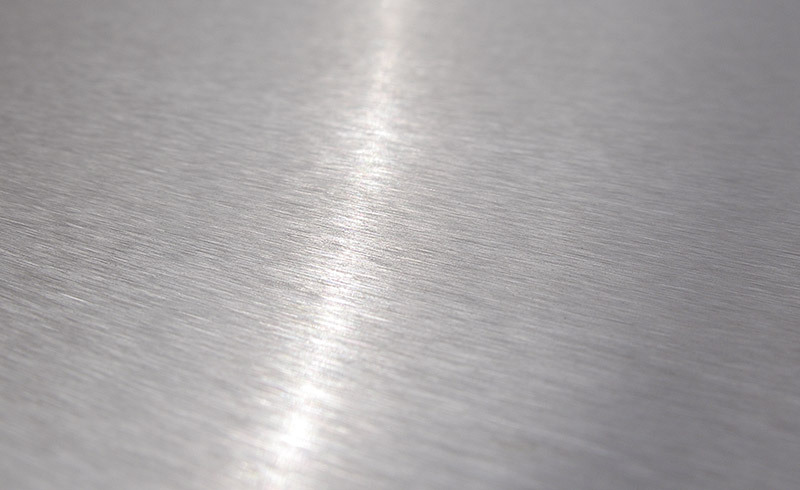 provides more durability and better corrosion resistance for appliances used and stored outside. Masport use cast iron and rust resistant vitreous enamel cookware. Cookware types include plates, grills, deep dishes and the NEW interchangeable cooking system. 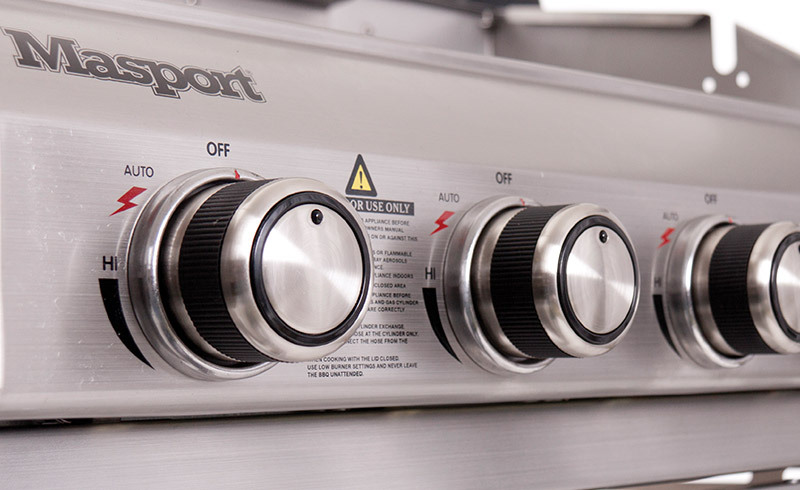 Extend your cooking options with the Masport Interchangeable Cooking System. 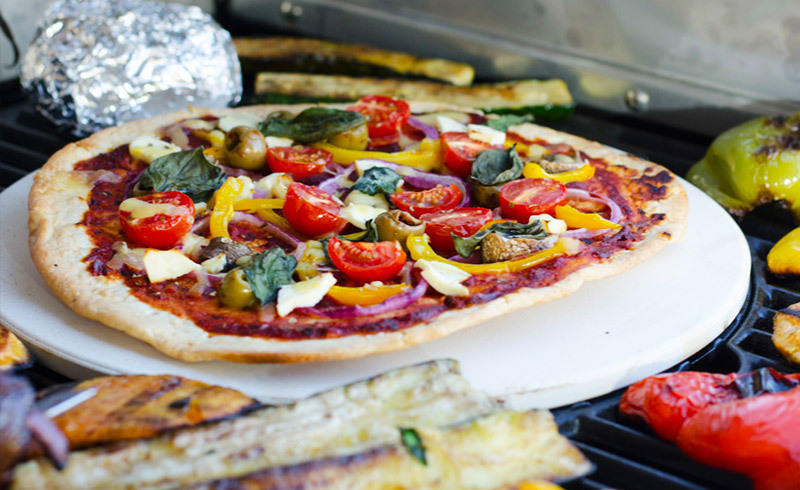 Choose from the full grill, hot plate or pizza stone options. Versatility at its best! Look for the gas safety certification decal on approved barbecue appliances. 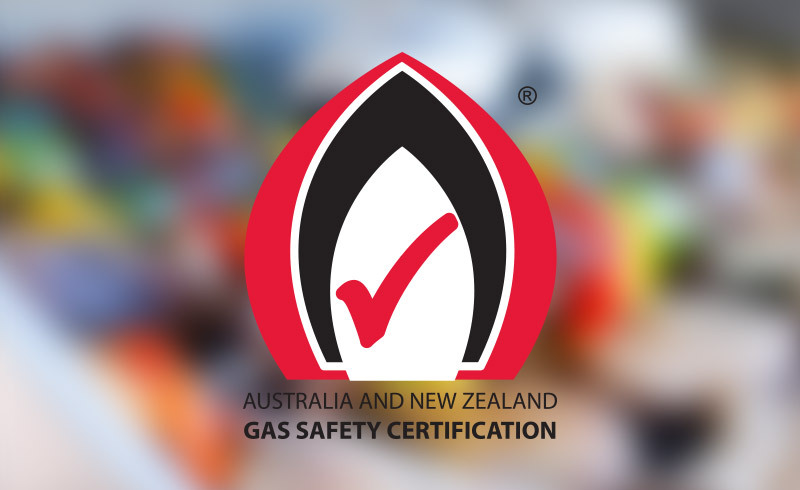 This means Masport gas barbecues are certified as safe and reliable by IAPMO or AGA as the independent and accredited certifier.